Eco-Technilin offers a wide range of products for indoor applications, animal bedding, slipper manufacture and horticulture. Feutralin is a 100% natural undercoat made of linen fibers for acoustic insulation under parquet. 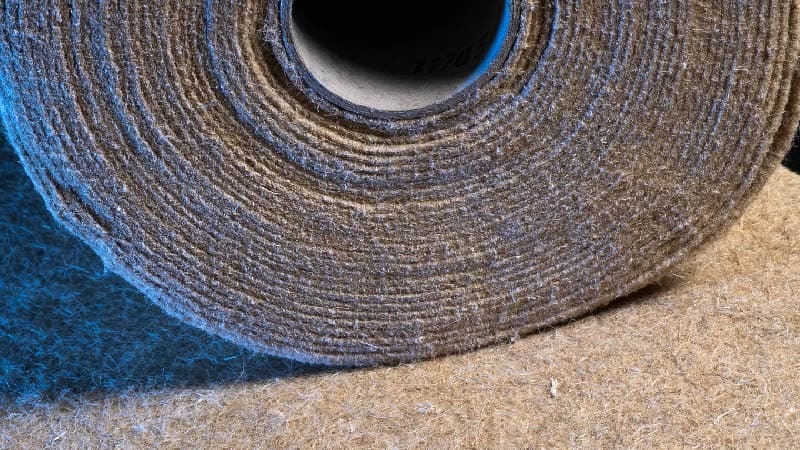 Designed for use in floating applications, the Feutralin underlayment is designed to improve the comfort of the home and to reduce both airborne and impact noises.